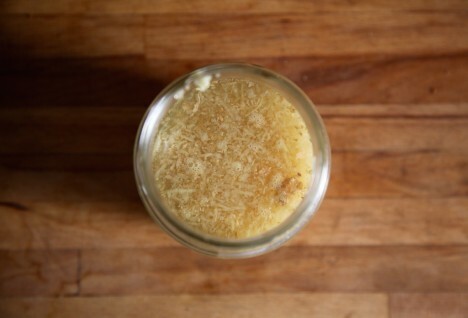 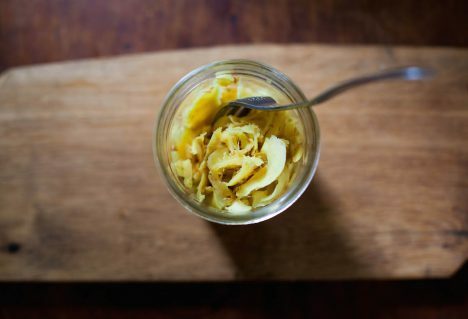 Ferment your way to a funky, super gingery drink. 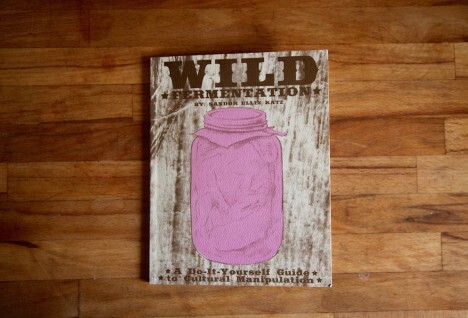 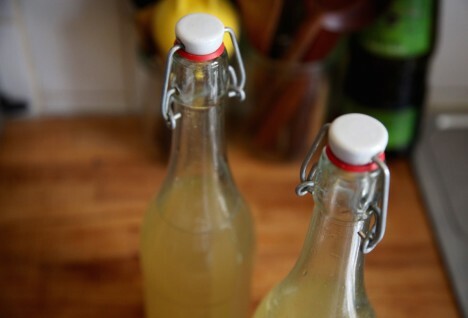 Capture that wild yeast and make your own sodas with a ginger bug. 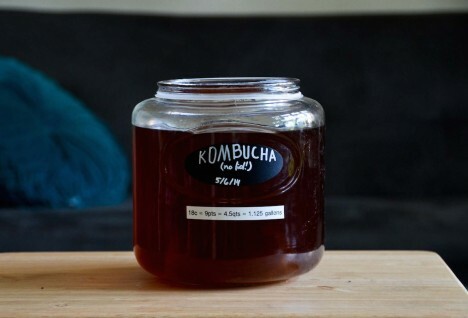 Everything you ever wanted to know about brewing kombucha. 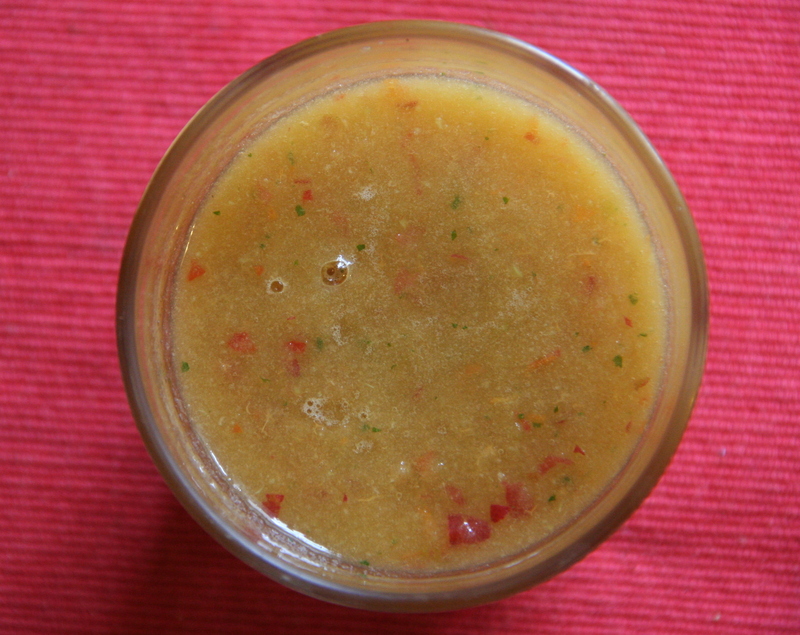 Yes, you can make smoothies with kombucha.